No country quite does Black Friday like the US - #weloveyouBath&BodyWorks. However, us Brits do give it a good go. Take Prettylittlething's up to 60% off sale for example, or perhaps, Amazon's I-N-S-A-N-E savings on all things tech, gadgets, and beauty (*all hail the £30 off Echo Dot*). 1000 Instagram followers. WOW. Is it just me who can't physically envision that many people? 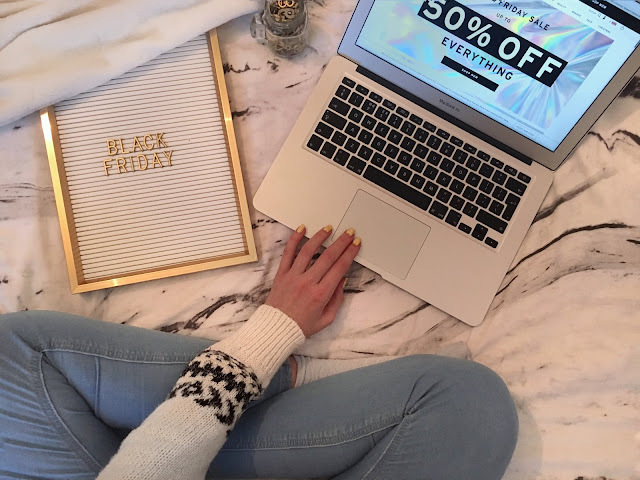 Anyway -getting sidetracked again - my Instagram just recently hit the 1k mark (IN-SANE) and this is just a quick post to let you lovely blog readers know that there are only 3 days left to enter my Instagram Giveaway! Hello Everybody! Today, I'm going to be talking through my skincare routine with Dermalogica and giving you the rundown on some of the Daily Skin Health Range; What worked for me? How good is the formula? Would I recommend? 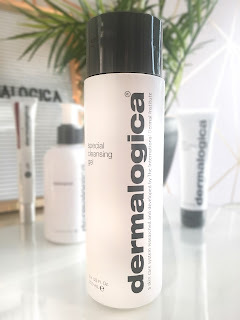 This is a brand I've been mulling over for ages - ever since I stumbled across the 'skincare routine' hashtag on Instagram and found myself engulfed in a realm of beaming Dermalogica fans. However, it wasn't just the vast abundance of content skincare enthusiasts that had me yearning over the brand. Or, in fact, the sheer volume of positive reviews surfing the web. No, instead, it was the noticeable love and appreciation for the brand asserted by Skincare professionals worldwide that had me well and truly captivated. 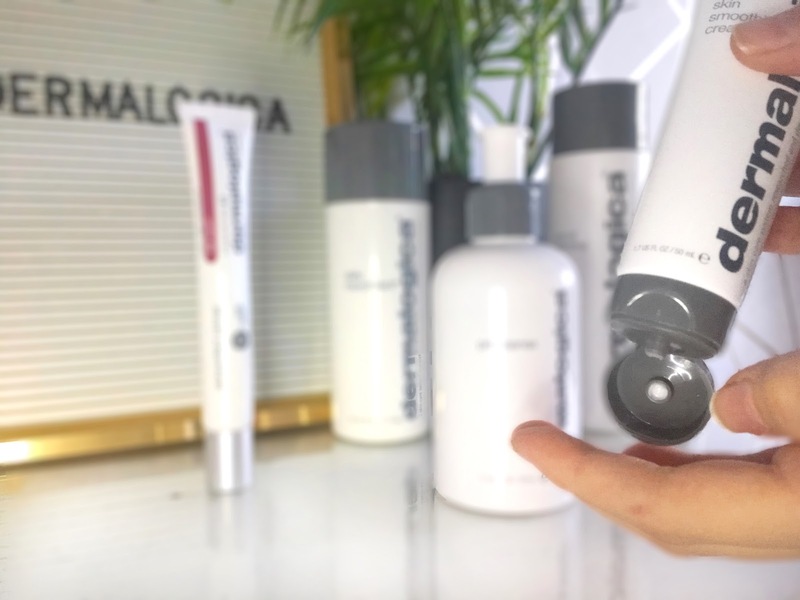 So, (as you can imagine) when Dermalogica reached out to me and asked if I'd like to try out some of their products, I was pretty stoked. I mean, receiving products from the no.1 choice of skincare, from professionals worldwide? Urrmmm...yes, please! Precleanse Description: 'Deep-cleansing oil melts impurities and make-up from skin. 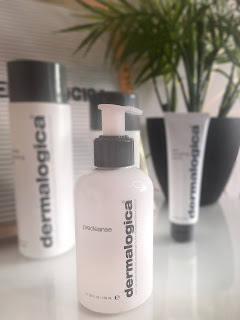 As the first step in your Double Cleanse regimen, PreCleanse thoroughly melts away layers of excess sebum (oil), sunscreen, waterproof make-up, pollutants and products that build up on the skin, allowing your prescribed Dermalogica Cleanser to penetrate even further for professional cleansing results'. Verdict: Y-E-S. Not going to lie, I always thought Pre cleansers were just a bit of a scam...like... just one cleanser's enough, right? Wrong. This product absolutely grabbed that assumption and threw it out the window - leaving me with (a lot) less visible pores and proving that my standard cleanser alone just may not be removing every ounze of dirt and makup from my skin. A must have. Special Cleansing Gel Description:'Deep-cleansing oil melts impurities and make-up from skin. As the first step in your Double Cleanse regimen, PreCleanse thoroughly melts away layers of excess sebum (oil), sunscreen, waterproof make-up, pollutants and products that build up on skin, allowing your prescribed Dermalogica Cleanser to penetrate even further for professional cleansing results'. Verdict: Just like bread and butter, the pre-cleanser also has its partner in crime. I'm fully living for this cleanser. Not only is the nourishing gel formula gentle on the skin, but it is also highly effective. I can practically feel the excess dirt and makeup slide off my skin. 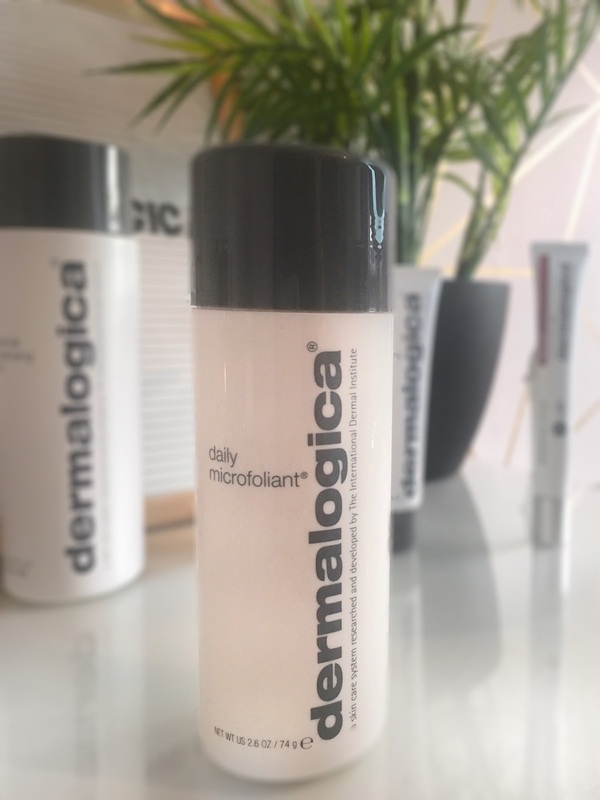 Daily Microfoliant Description: 'Gentle, daily use exfoliating powder for all skin conditions. Unique Rice-based powder formula activates upon contact with water, releasing Papain, Salicylic Acid and Rice Enzymes that micro-exfoliate dead cells, instantly leaving skin smoother and brighter'. Skin Smoothing cream Description:' A medium-weight cream with soothing botanicals and antioxidant vitamins to maintain skin’s moisture balance while improving texture, helping to restore suppleness and tone'. Verdict: Obessesed. I'll admit, my expectations for this were insanely high when I read that one of these moisturizers is sold every two minutes. But, surprise, surprise, it exceeded my expectations. The moment I applied this (insanely moisturizing cream) to my skin I was shocked at how much it actually smooths. Like, pores who? Never heard of them! A little goes a long way, too. If you couldn't already work out...I'm a fan of this range. I just love how effective everything is. Dermalogica is one of those brands where you know that when you're cashing in your money, your also cashing in the results. No gimmick. No scam. Just pure, efficacious and gentle. Eh, and not to forget, they're cruelty-free ( I take my hat off for that one).